As you guys may know that I have a combination and acne prone skin which also means most of the areas on my face are oily. 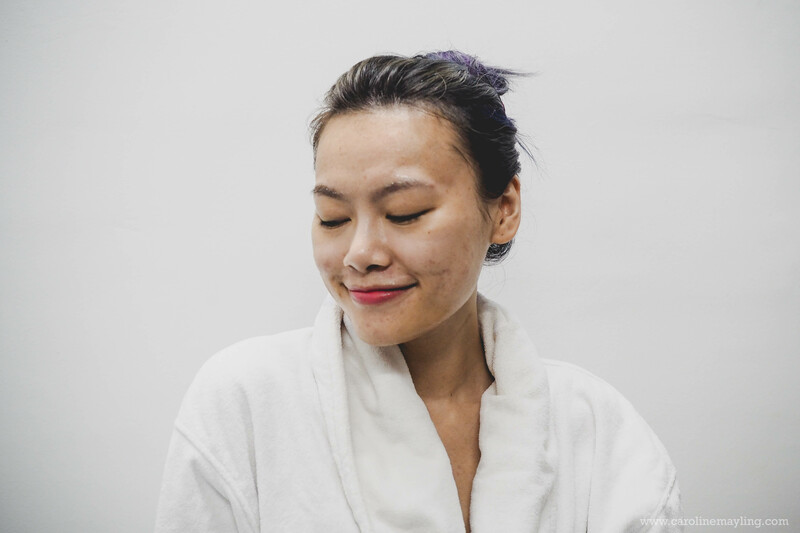 I used to have major breakouts which mostly contributed from not taking care of my diets. It gets better after I started to get rid of any kind of nuts entirely from my diet and minimize the number of sweet desserts in my meals help too! 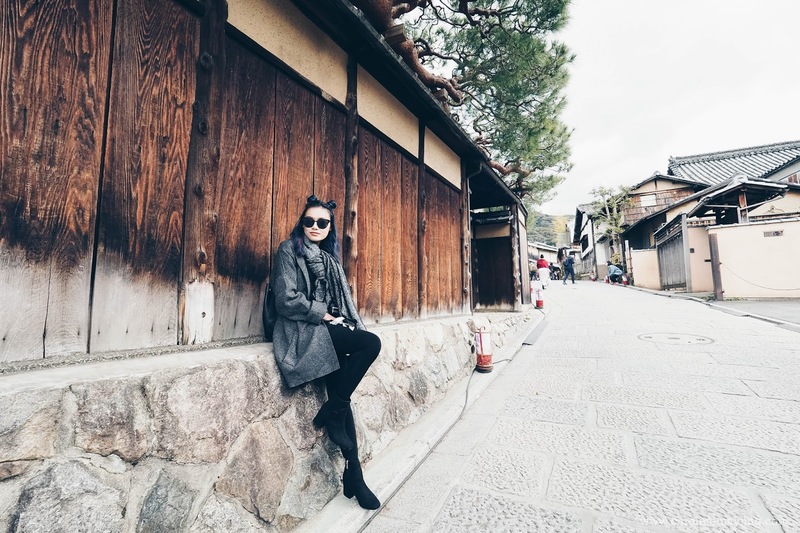 For those who's been following me on Instagram would have known that I just came back from my 10-day Japan trip. I love the cold weather, a lot. However, my skin doesn't seem to love it as much as I did. It gets worse on the third day where certain areas of my skin started peeling off and it's horrible! I ended up applying double the amount of moisturizer in order to get normal skin at there. Now that I'm back in Malaysia, I never fancy the super hot weather but I definitely working on fixing the dry skin problem that I've gotten from my recent trip. 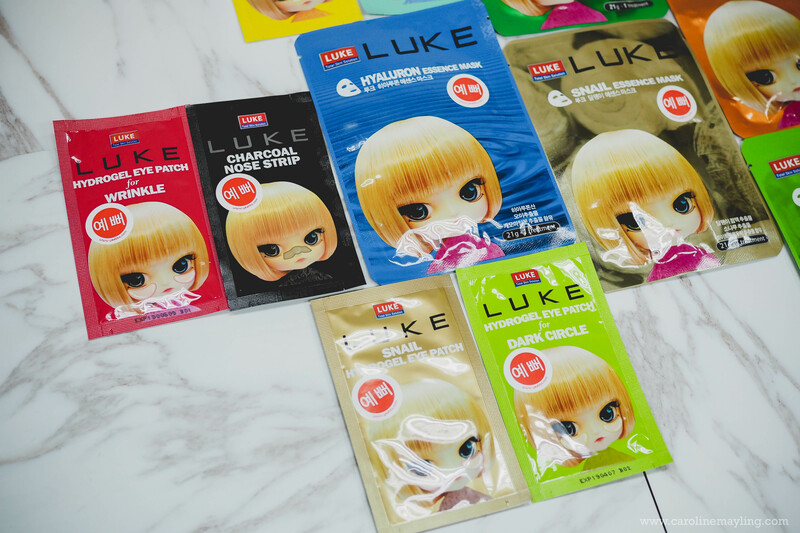 I received this entire range of LUKE mask sheets which made in Korea and it is meant for every girl who wished for better skin health. 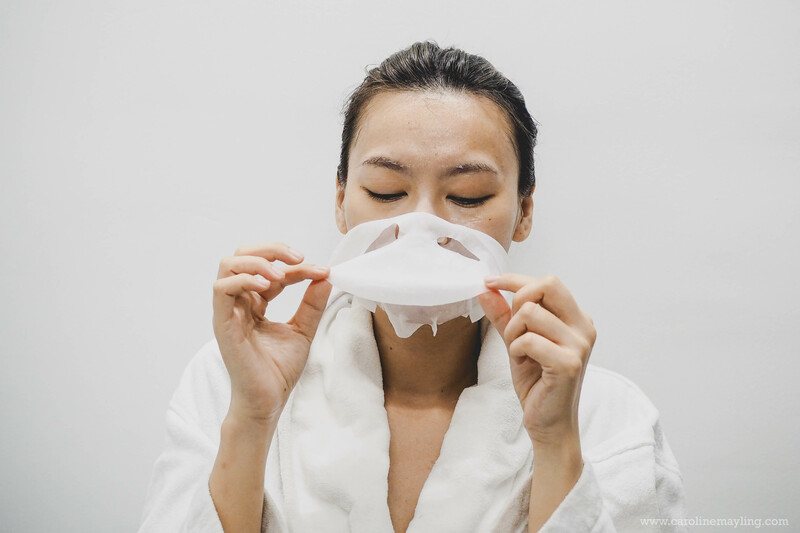 The essence mask comes in few variants for different purposes such as deep-cleansing, by penetrating the pores; healing acne scars or hyper-pigmentation; brightening, for a gradual illumination of the skin tone. It is available in Aloe essence mask, Green Tea essence mask, Collagen essence mask, Hyaluron essence mask and Snail essence mask. 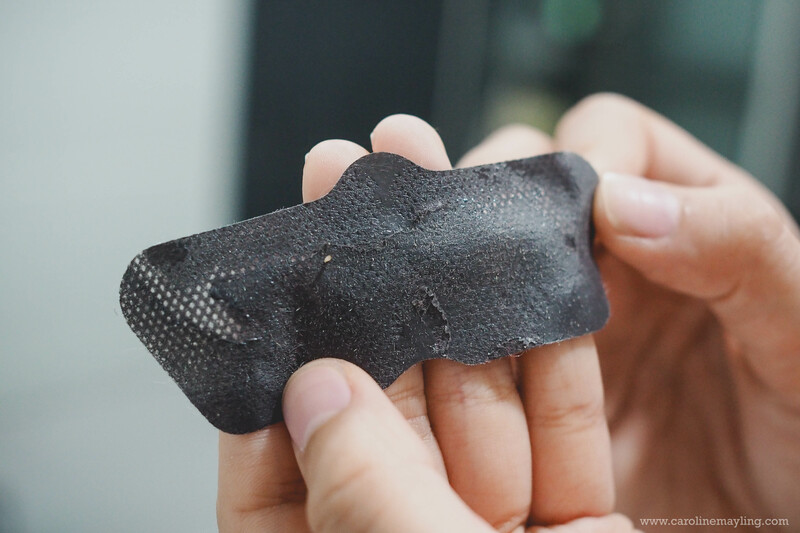 The Hydrogel Eye Patch also comes in different variants to combat different skin concern around the eye area - eye puffiness, wrinkle, collagen, dark circle and snail hydrogel eye patch. Similar to the essence mask and eye patch, the Nose Strip also comes in few variants - mugwort, charcoal and lemon tea tree. Since my current skin concern is too dry, I opted to try out the Hyaluron Essence Mask, Collagen Hydrogel Eye Patch and also Charcoal Nose Strip. 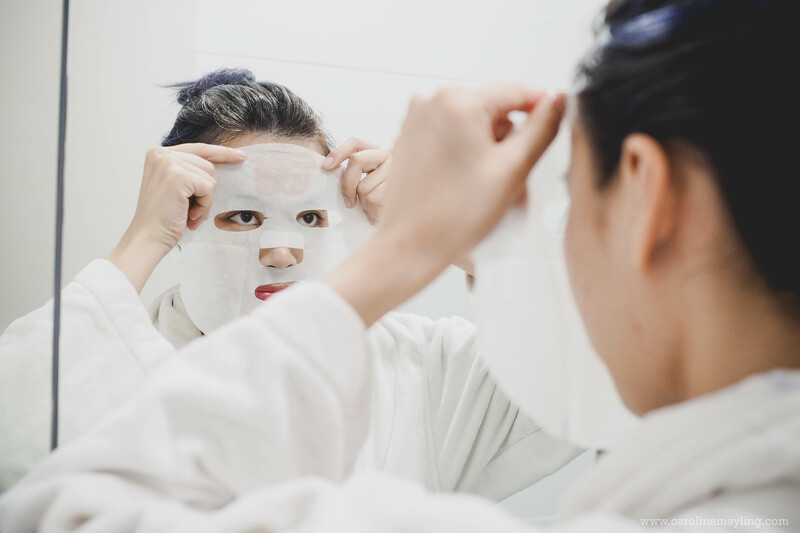 I personally love using sheet mask whenever my skin needs a quick pick-me-up or whenever I think that the moisturizer is too rich for my skin. 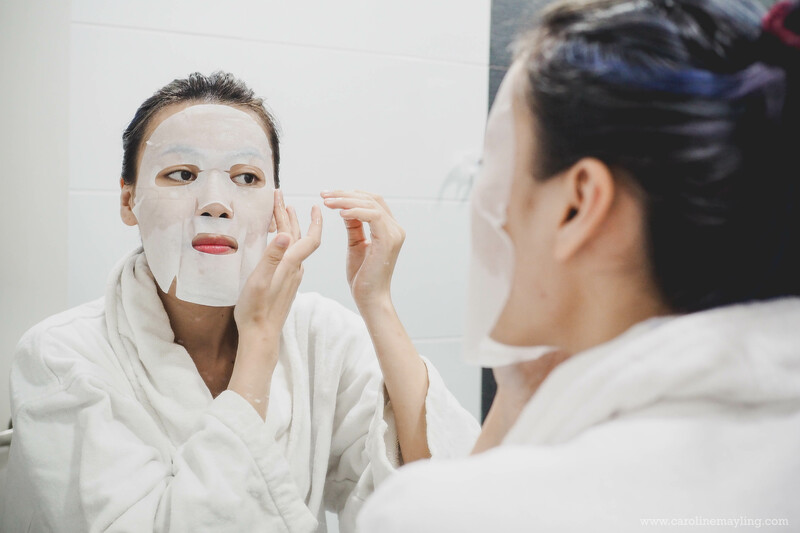 The reason I chose to try the Hyaluron Essence Mask because we all know that Hyaluronic Acid has excellent ability to absorb and store the surrounding water, providing moisture to keep the skin moist. It also creates a thin and transparent moisturizing film and helps to supply enough moisture to the skin. What I love about the essence mask would be how watery the essence instead of slimy and sticky! And well enough, it instantly refreshes my skin and makes it feel supple right after. When it come to nose part, I never like the idea of nose or pore strip. 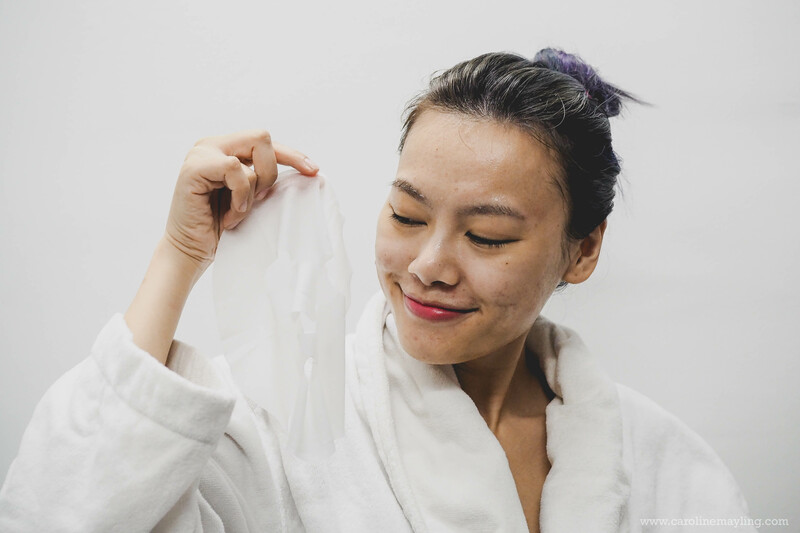 It's painful and let's admit that we just love to see how those disgusting blackheads come out and stick to the strip right after we peel it off from our nose! I am also quite a fanatic of eye mask, especially when it is in hydrogel form, I love using these eye patches for a quick solution to my eyes whenever it is dull and feeling tight around the eye area. I love the fact that I can just leave it and let it do the magic without the need of tapping it gently which somehow can cause wrinkles too! You just need to leave it there for few minutes and take it off, as simple as that! And because it provides moisture around the eyes area, applying concealer right after that becoming so much easier too! If you ask me, these sheet masks really do the job and provide a quick pick-me-up to my skin concerns. Did I mention how affordable they are? ps: Check out how you can get them for FREE at HERE! I have combination skin as well and I’ve been looking for a good sheet masks that does not dry out my skin. 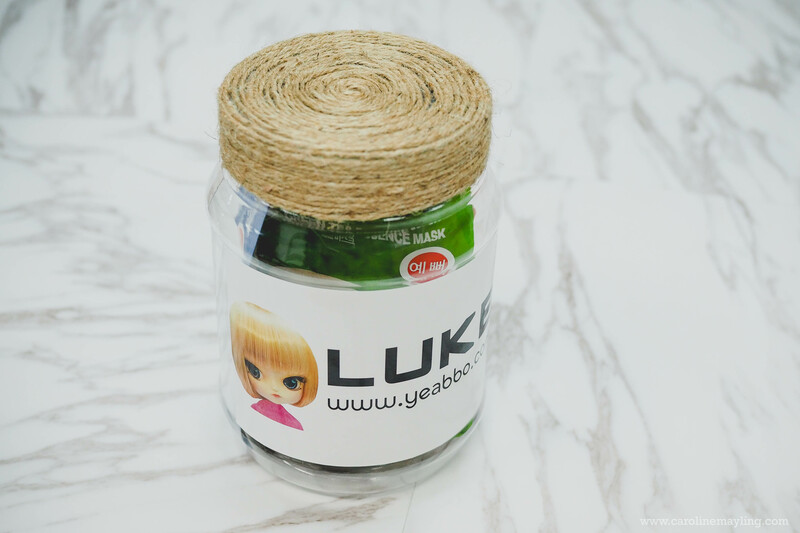 I’ll try out Luke masks and see if they work on my skin.